You’ve hired a new babysitter and discussed your safety expectations with her. You posted the list of emergency phone numbers on the fridge, instructed her on your kids’ bedtimes schedules and told her what to do if your allergic child consumes peanuts. You’re all set, right? Wrong. In this digital age, parents also need to include on the safety checklist boundaries for social media use and screen time. A babysitter may think it’s innocent to post pictures of her and your kids playing a board game, for instance, but it could pose potential harm. With one click, now everyone knows you’re not at home, and if her location services are turned on, they also know your address. The information can be stolen or shared multiple times, unbeknownst to the babysitter and you. Also, sites like Facebook and Instagram own any pictures that get posted and can use them however they’d like. 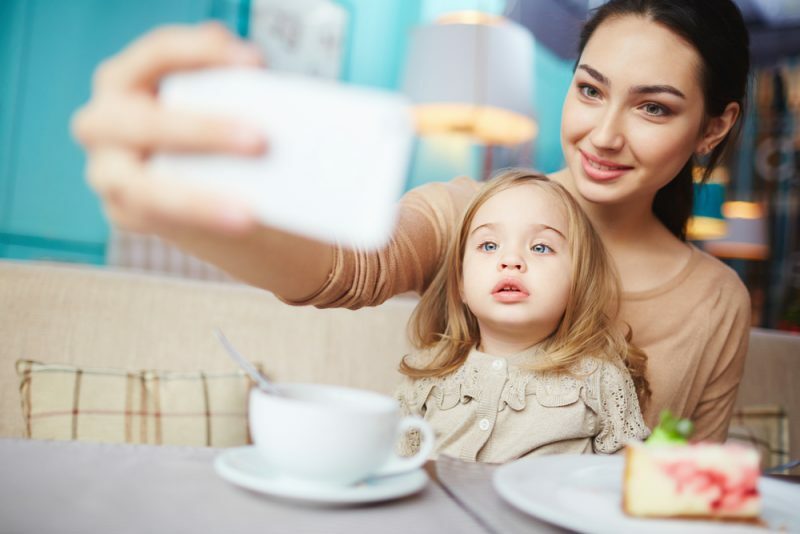 In another scenario, a babysitter may innocently post a video of your child doing something funny or crazy and it could go viral, reeking havoc on your family’s serenity and privacy. But, it’s not just social media you need to worry about. Setting limits on screen time is important, as well. According to a 2015 survey conducted by Care.com, 26% of families have caught their sitter texting and 22% have caught them playing on social media when they were supposed to be watching their kids. 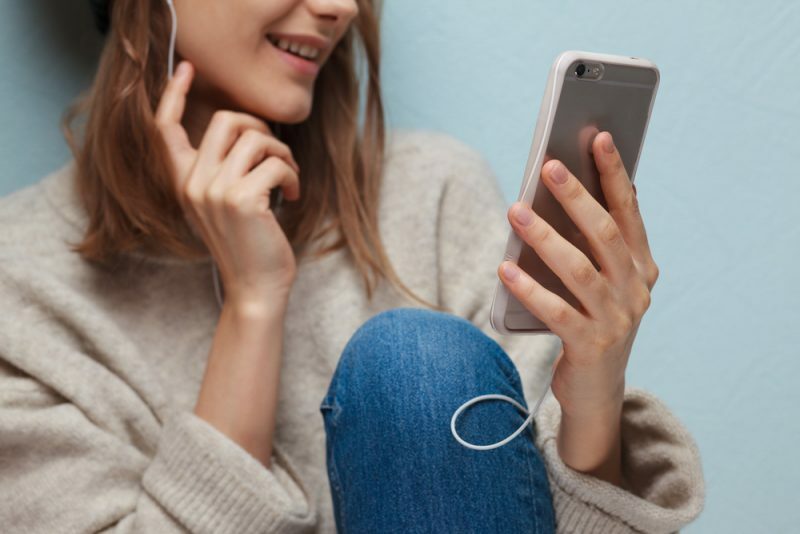 In addition, a sitter could introduce your child to games or apps on their phone that aren’t age appropriate, perhaps in turn, giving your child nightmares due to graphic violence. A good time to discuss your digital boundaries is when you’re hiring the babysitter and going over all the safety concerns, such as emergency contacts and food allergy concerns. But, it’s never too late to have this conversation. Just be upfront and clearly speak your expectations for social media use and screen time and make them consistent. Then, talk to your kids about your expectations so they understand your family rules. That way, your children can refuse something if they know it breaks the rules, even if the sitter suggests it.